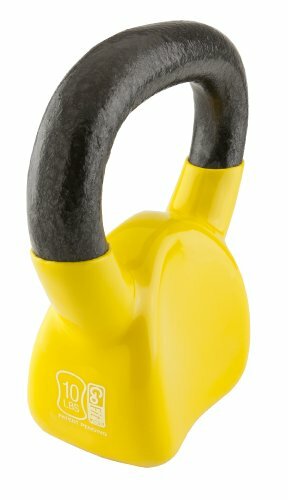 PURE IRON PURE MUSCLES: Train harder and feel stronger thanks to our pure iron 60lbs kettlebell! 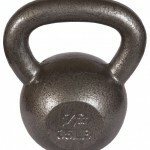 Made from 100% iron with no fillers unlike other weights, we can assure you that it is here to stay! 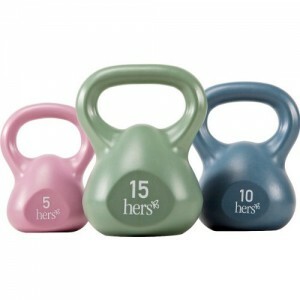 STURDY & SECURE HANDLE: Do not compromise form and posture with our well-designed kettlebell weights. The hand polished seams in the handle, efficiently remove rough spots and provide secure grip! 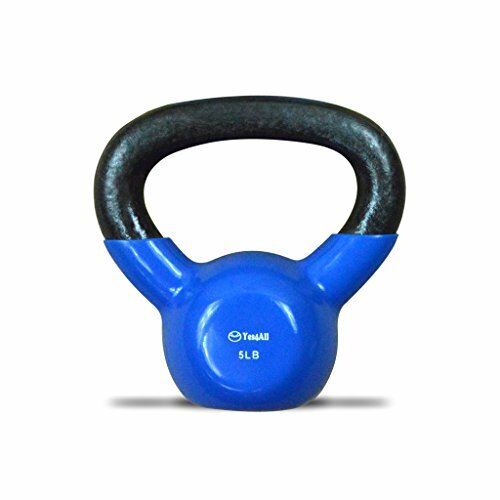 PERFECT WEIGHT DISTRIBUTION: All of j/fit training kettlebells have perfect weight distribution thus allowing you to excel your workouts, improve stamina levels and watch those muscles pumping. 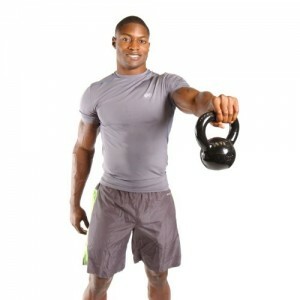 Skyrocket Your Workout Performances With J/Fit Kettlebell Weights! Wait No More! Are you sick and tired of cheaply made kettlebell weights that would fall apart after a while? 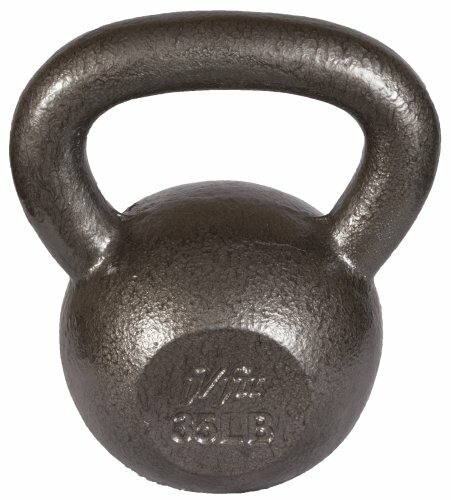 Do you worry about maintaining perfect form every time you use your kettlebells? 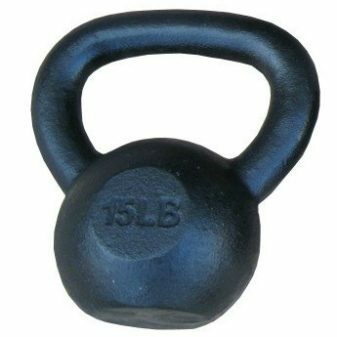 Looking for a pure cast iron kettlebell weight to maximize your strength? 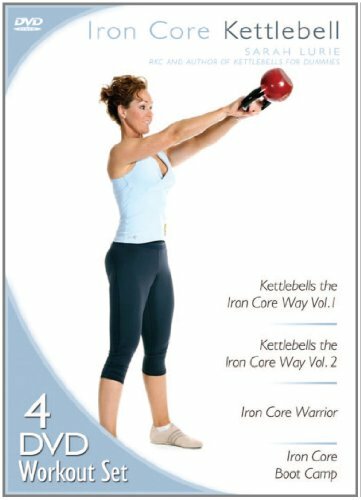 If the answer to any of those questions is yes, then you should keep on reading because we have the ultimate cardio workout kettlebell proposal for you! 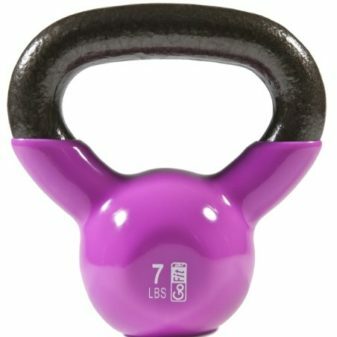 Start working with one of our kettlebell weights and enjoy your cardio workouts like never before. 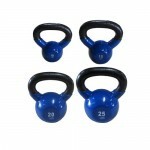 Never have to bore yourself again with the same old exercises by simply using our training kettlebells. 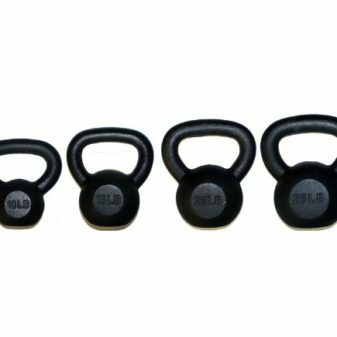 Thanks to their excellent craftsmanship, old school look and secure grip, these swing fitness kettlebells are simply a must for a thorough training session either at home or the gym. 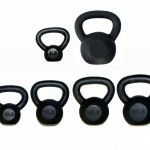 They are great for weight loss, toning your whole body, muscle growth and strength improvement! 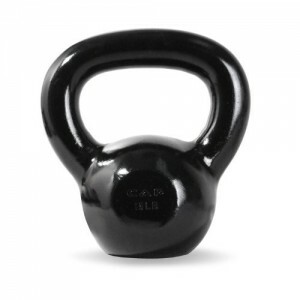 * Indestructible cast iron construction training kettlebell for beginners and pros. 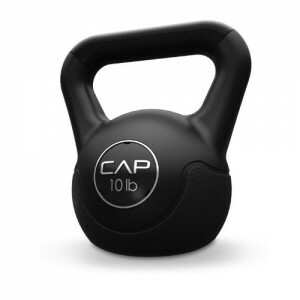 * Perfect weight distribution for enhanced performances* Combines strength, flexibility and cardio all at once! 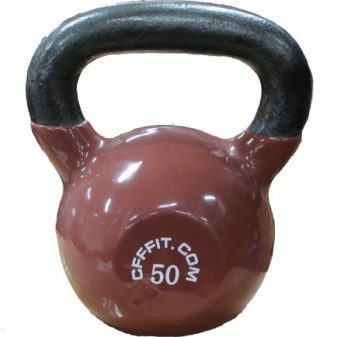 * Fat and weight loss, core strengthening and total body sculpting. 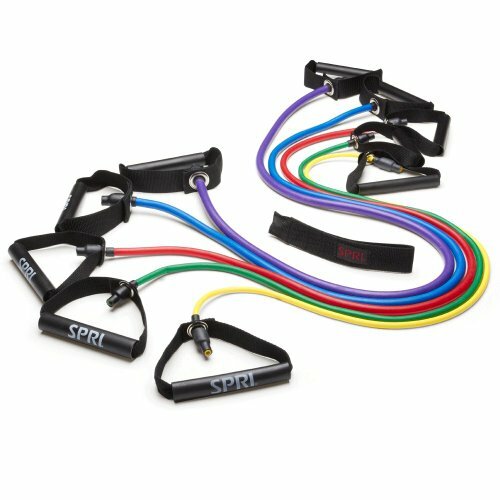 * For CrossFit, boxing, MMA, TRX, kickboxing, professional wrestling and more! What are you waiting for? Get yours today while supplies last! 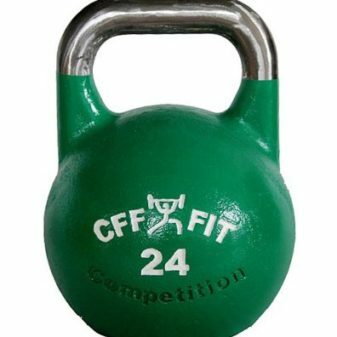 KETTLEBELL WEIGHTS CRACK RESISTANT: This workout kettlebell is made in such a way so as to be extremely crack, peel and rust resistant for the many years and boxing trainings have yet to come! 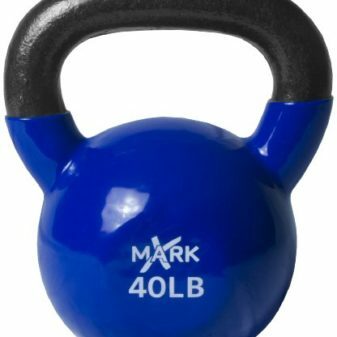 SUCH A MULTIPURPOSE KETTLEBELL: Use one of our 60lbs kettlebell weights for your cardio workouts, tone fitness exercises, mma practice or weight loss routines. Suitable for both men and women!